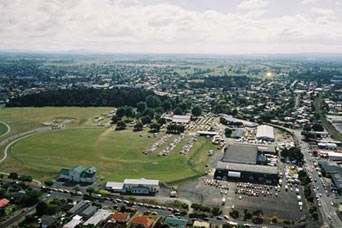 The APAC play therapy training course - the Certificate in Therapeutic Play - are now available at this excellent location in Hamilton, New Zealand. 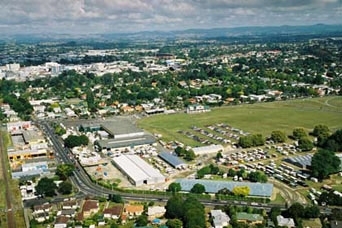 It is easily accessible by road, from the airport and the centre of the city. 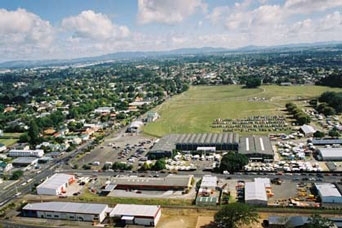 +44 (0) 1825 761143 - APAC's number for all enquiries about course content and dates. 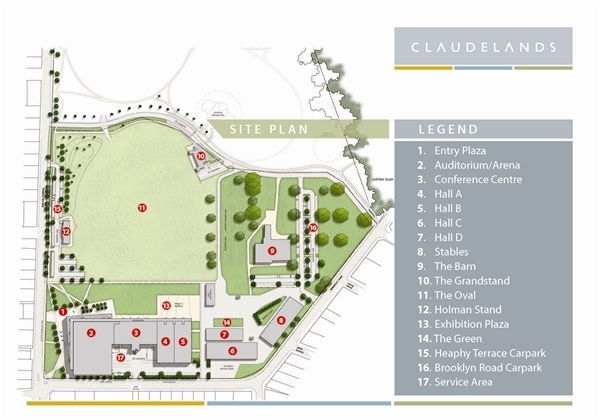 Phone: (+64) 7/958 5895 - The Claudelands Events Centre phone number for reception and accommodation enquiries.